The Cure Lounge and Patio at Nita Lake LodgeRaise a glass in true Canadian style by toasting our nation with a flight of whiskies. 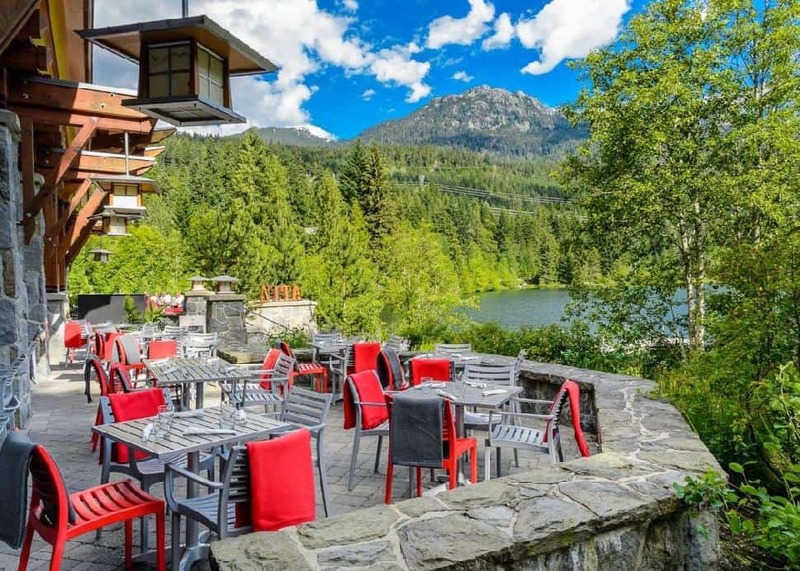 The Cure Lounge and Patio at Nita Lake Lodge in Whistler has unveiled a fresh new look with lots of red accents befitting our nation’s big birthday. Take a tour of the country by sipping five special selections from distilleries in B.C. to Nova Scotia. Not into malt spirits? Order a feature craft cocktail ($12 until October 21, 2017) that embodies the spirit of Canada, like one made with hemp potato vodka from Pemberton Distillery located in B.C.’s famed Spud Valley. Ancora Waterfront Dining and PatioBig celebrations call for grand gestures, like dining on a bounty of succulent seafood and quaffing French champagne. 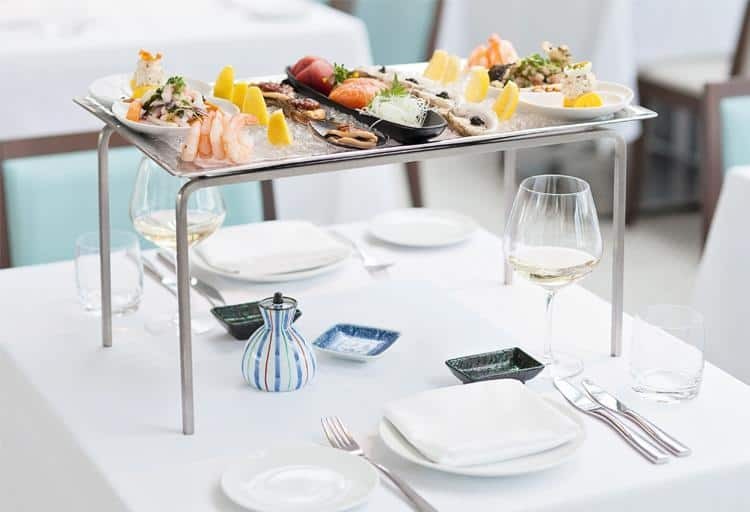 On July 1 between 2 p.m. and 5 p.m., Ancora Waterfront Dining and Patio is offering its sumptuous Ancora Glacier seafood tower (perfect for two), paired with a chilled bottle of Dom Pérignon champagne, for just $150 per person. Dive into ultra-fresh seafood such as sashimi, Peruvian mussel escabeche, fresh oysters and more, while sipping bubbles and watching kayakers glide across the sparkling waters of False Creek. CinCin Ristoranted + Bar Ah, the Caesar cocktail. The revered drink created in Calgary in 1969 is classic Canadiana. Walter Schell, a bartender in an Italian restaurant wanted to recreate the flavours of spaghetti vongole in a cocktail to mark the restaurant’s launch. Since then, the Caesar has become a staple for brunch and beyond, with garnishes ranging from the tried-and-true crunchy celery stick to salty slices of bacon. Shion Fujita, assistant bartender at CinCin Ristorante + Bar, is putting his own mark on this iconic drink by adding some spicy elements to the mix. 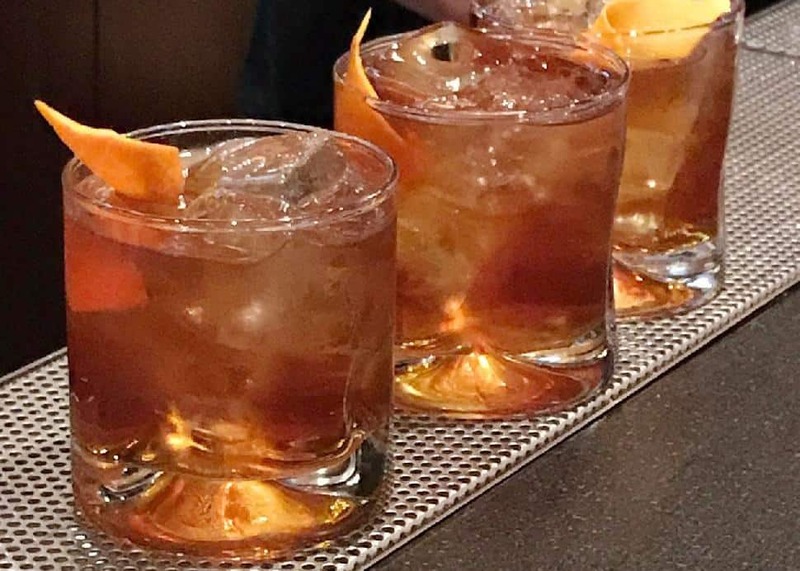 Given the cocktail’s Italian-meets-Canadian origins, what better place to raise a glass than at this long-running Italian restaurant on Robson Street in downtown Vancouver? Dirty ApronOcean Potion? Intrigued? 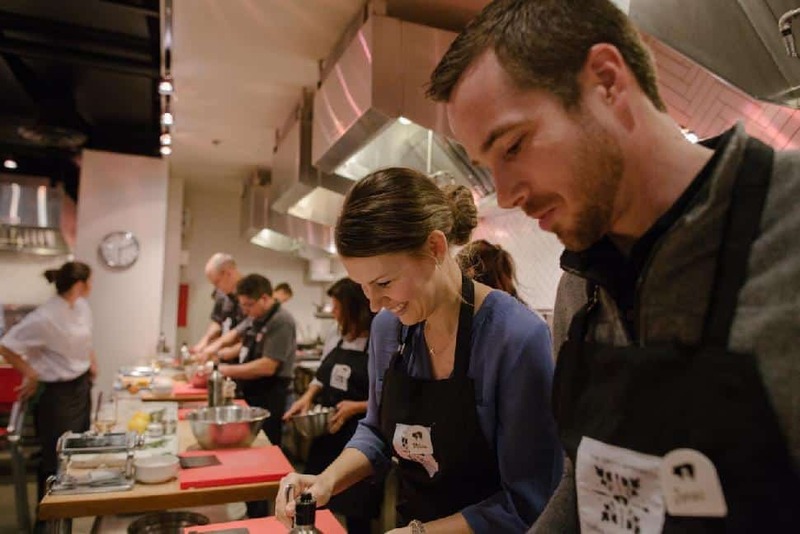 Sign up to take this hands-on seafood cooking class at Dirty Apron on Canada Day (and July 2) for a celebratory price of $150 instead of $170. (Classes and gift certificates are available online only). 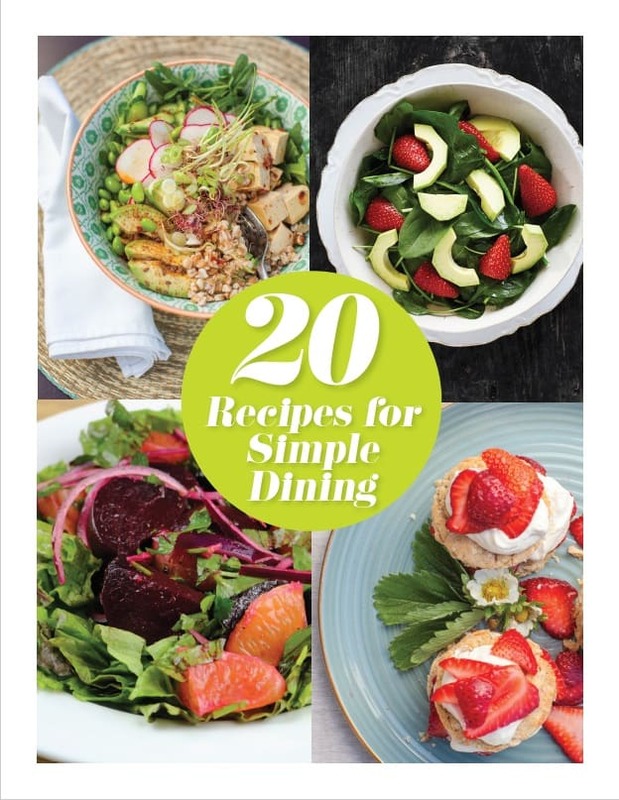 If you’re already busy flying your maple leaf those days, don’t despair: you can still dirty your apron by cooking quintessentially Canadian fare. The week of June 26, the school is offering a series of courses such as Sea to Sky–Ocean Deep, Mountain High, a regionally inspired menu honouring B.C.’s bounty from forest, field and sea. Cosman & Webb Townships OrganicsWe know this: decadence and birthdays go hand in hand; and breakfast is the most important meal of the day. So start the celebration early by drowning your pancakes in sticky and sweet syrup. Cosman & Webb Township Organics is the real deal. 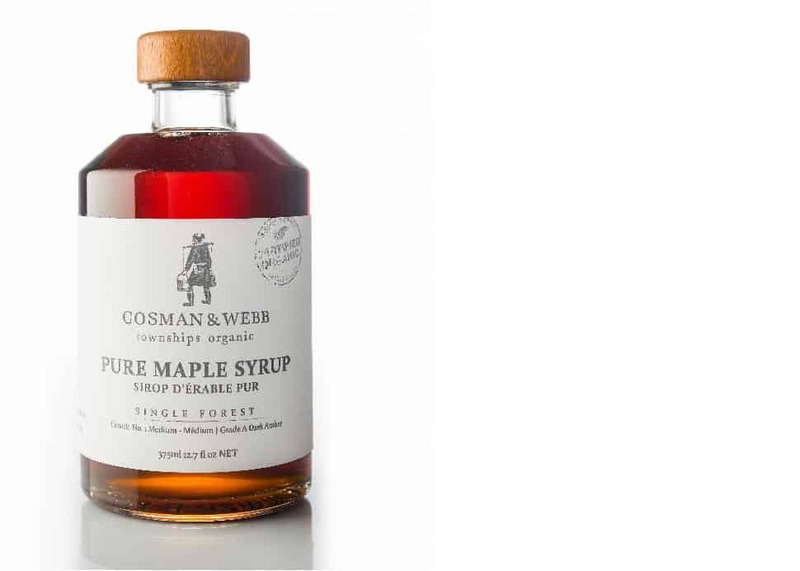 It sources its organic single-forest maple syrup ($14 for 375 ml) from southern Quebec and packages its products right on the farm. 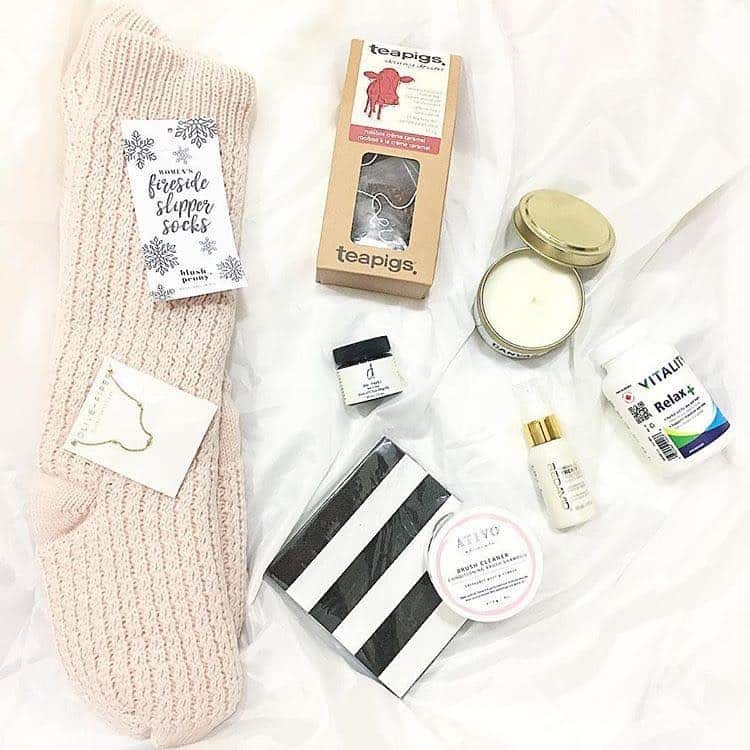 But don’t just indulge in this treat for breakfast. Pour the pure deliciousness on ice cream, sub it for simple syrup in a cocktail and add it to anything (and everything) that needs a hit of maple goodness. 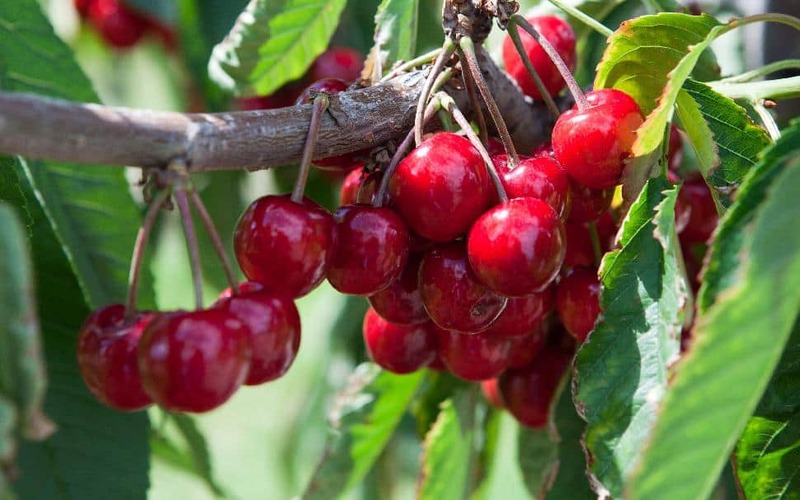 Ace ImagerySpeaking of pancakes, the Osoyoos Rotary Club is kicking off Canada Day celebrations on July 1 with a Rotary Pancake Breakfast to honour the 69th annual Cherry Fiesta. Take in festivities at Gyro Beach, such as cherry-pie eating and the cherry pit spit, chill out in the Elks Beer garden, chow down on beef in a bun at Osoyoos Legion Hall and close off the evening with a big bang: the largest Canada Day fireworks display in Western Canada. Hy's Steakhouse & Cocktail BarTwo of our favourite words: happy hour! Hy’s Vancouver has created a Canada 150 happy hour menu that features some tried-and-true Canadian treats, namely Nanaimo bars and West Coast candied salmon. And what better to go with than an artfully created cocktail, using local ingredients that represent our country’s diverse regions. Like the Muskoka Dream, a tribute to Toronto, concocted with Canadian Club Chairman’s Select rye, Fernet Branca, orange curaçao and housemade maple syrup. Or stay true to the West Coast by drinking the Whistler-inspired Alpine Glow, made with local craft lager, Campari, lime juice and fresh ginger. Cheers!